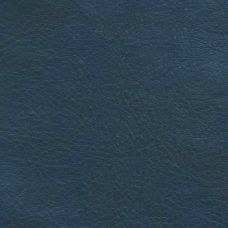 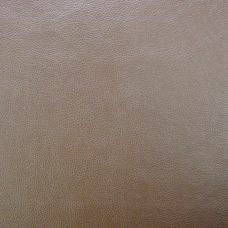 We have three different looks in faux leather upholstery fabric. 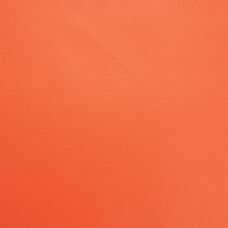 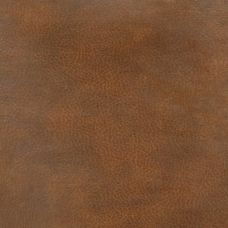 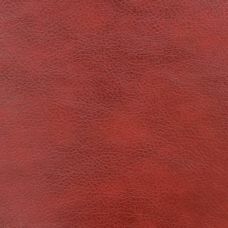 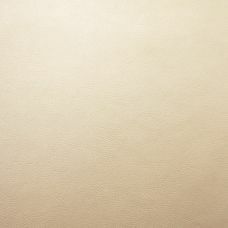 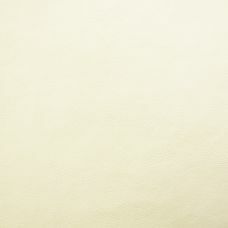  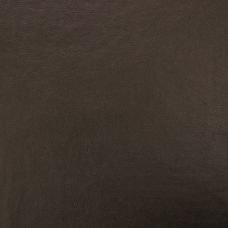 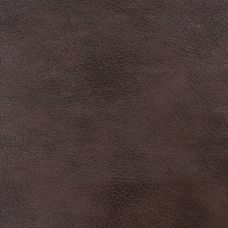 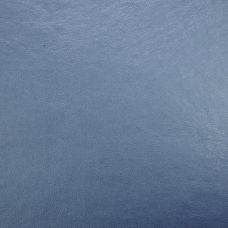 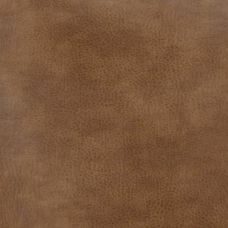 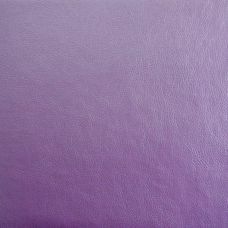 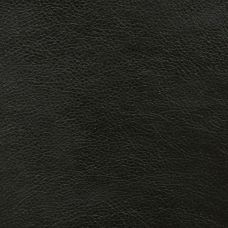 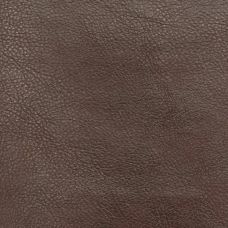 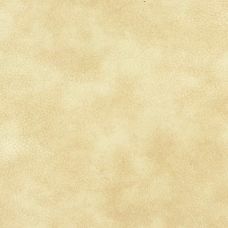 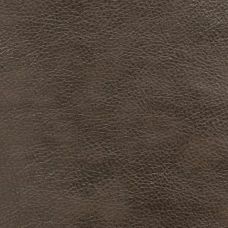 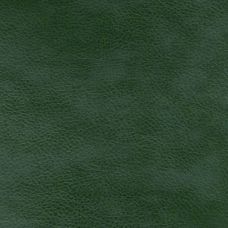 Ancona is a heavyweight, deep grained faux leather with a high sheen finish. 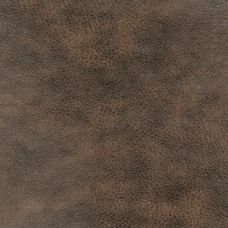 Monza is a lighter weight and has a slightly mottled appearance giving a look of antiqued leather. 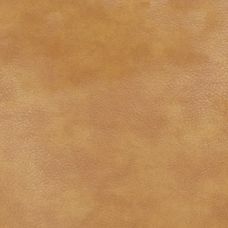 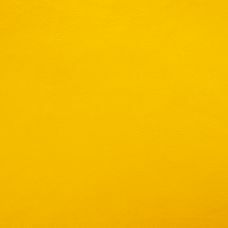 Nappa is plain and wonderfully supple. 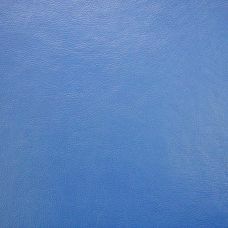 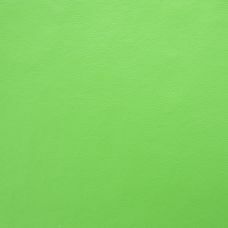 All three are suitable for the most demanding environments and are contract specification as standard. 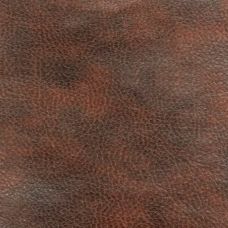 Free samples are available on all upholstery fabric, including Free Delivery to the UK.